Each term sees a brand new captivating theme to keep young imaginations buzzing. Working with specially written scripts, songs, and dances, the children work towards a final end-of-term presentation for friends and family. 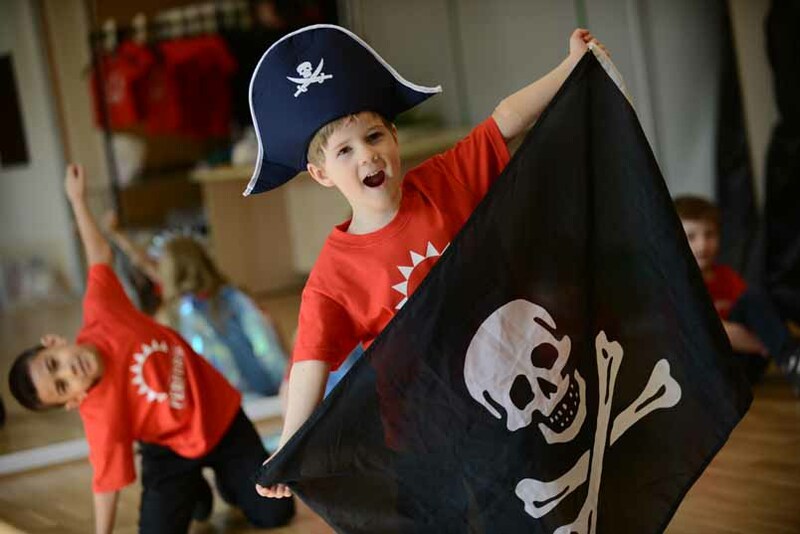 As well as weekly fun, and a chance to make new friends, your child can take home a colourful sticker poster and a special script to help your child rehearse for the thrilling end of term performance. Find out more, watch the videos and download the free app. From April, we’re bringing Shakespeare's A Midsummer Night's Dream bang up to date, setting it in the world of celebrity magazines, the tabloid press, footballers and pop stars. Complete with funky music, energetic dance and hilarious dialogue, The Dream is the must-have ticket for the summer term. 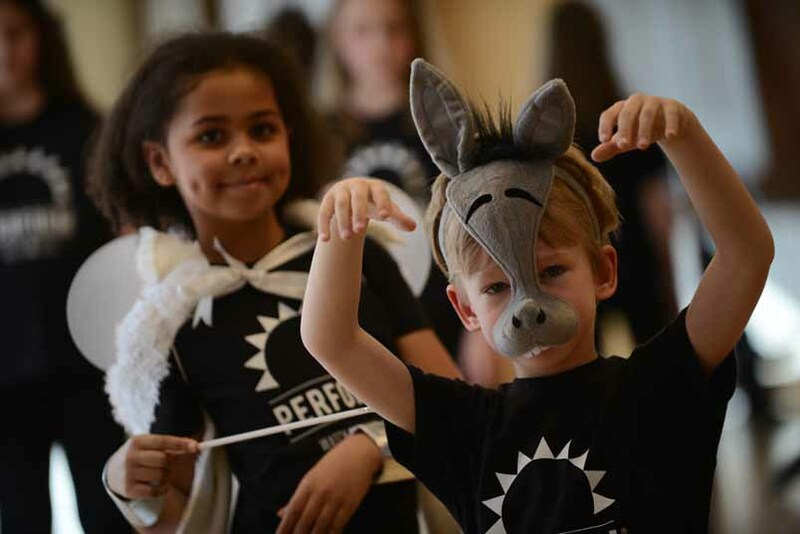 The children will join Oberon, Titania and a host of famous faces as they battle for the media spotlight in the cut-throat world of celebrity-life. Join us from April- our hot-off-the-press production is going to be 'sensational'! This April, the singularity arrives. Robots are now essential to every aspect of our lives. They prepare our food, clean our houses, provide our leisure and enable our travel. 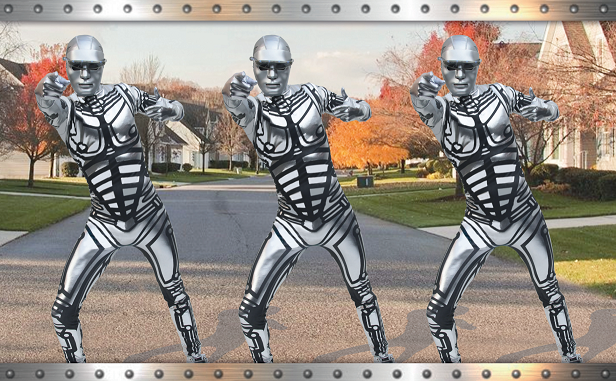 But what happens when the robots tire of their menial existences and rise up? Rise of the Robots is a thrilling street dance for 6-12s charting robots' transformation from obedient slaves to masters of popping and locking. Find out more about this brand-new theme.